Let your imagination run wild with this magnetic activity box! The lid is magnetic and has a whiteboard on one side and a blackboard on the other. 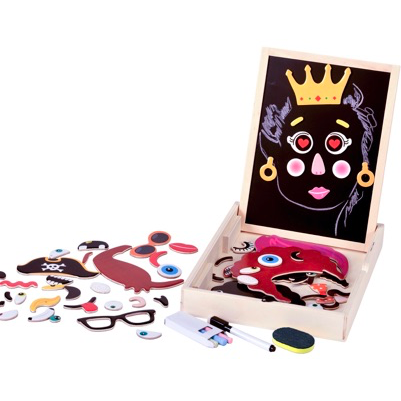 The box comes with 76 magnetic pieces, a dry-wipe pen, coloured chalk, and an eraser. 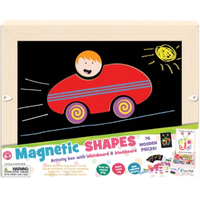 The magnetic shapes are chunky making them perfect for small hands. There are also 7 double-sided picture cards included in the box for inspiration. 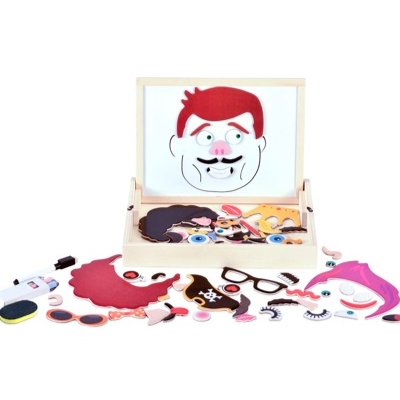 Use your imagination to create your own faces or recreate the faces on the cards. 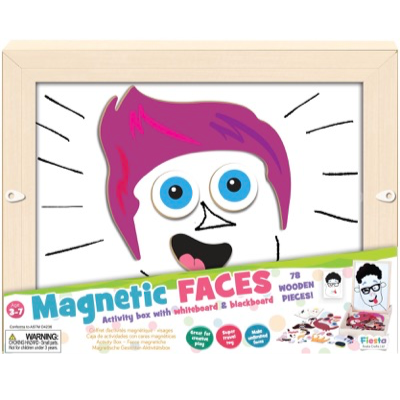 Use the dry-erase pen and the coloured chalks to add fun details to the pictures. 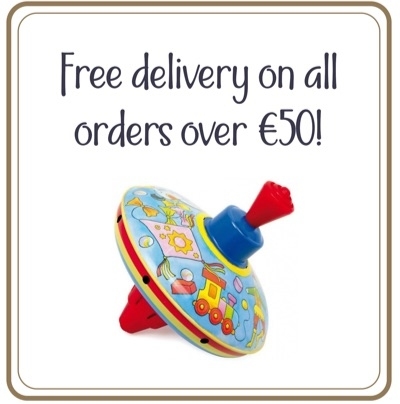 Everything can be stored back inside the box making it perfect for fun on the go! The box can be carried around thanks to the convenient handle. You can use the box as a stand for the board, like an easel! One person describes the card out loud. And the other tries to create the face being described. This game is great for developing communication skills. Fantastic for artistic and motor skills development. Can also be used to learn to express emotions and identify facial expressions. 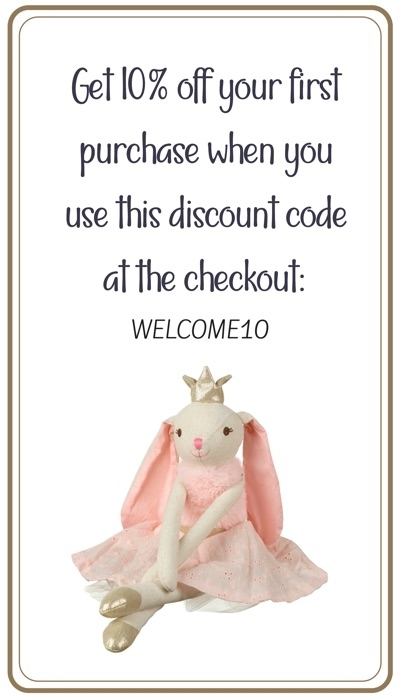 Recommended by the Good Toy Guide.